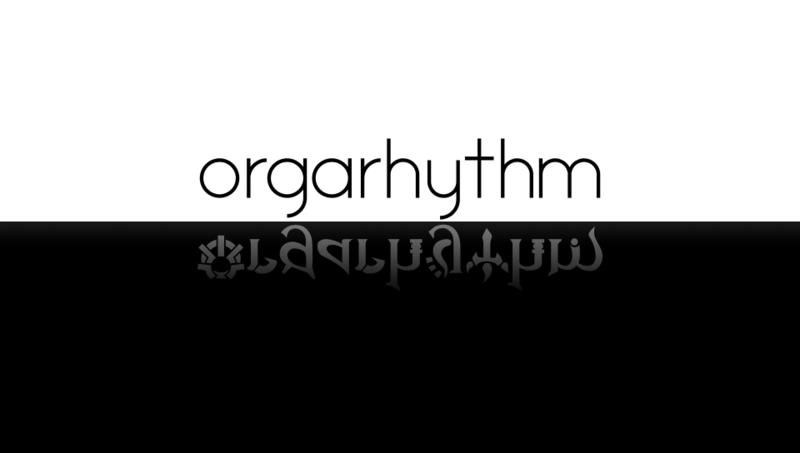 Orgarhythm is a unique game. It’s not bad by all means, it actually looks pretty fun in fact, but it’s just extremely hard to explain. It’s not a game you have played before, nor is it one you would even think of. The game is so indescribably weird that it turns out to be very intriguing and quite charming. 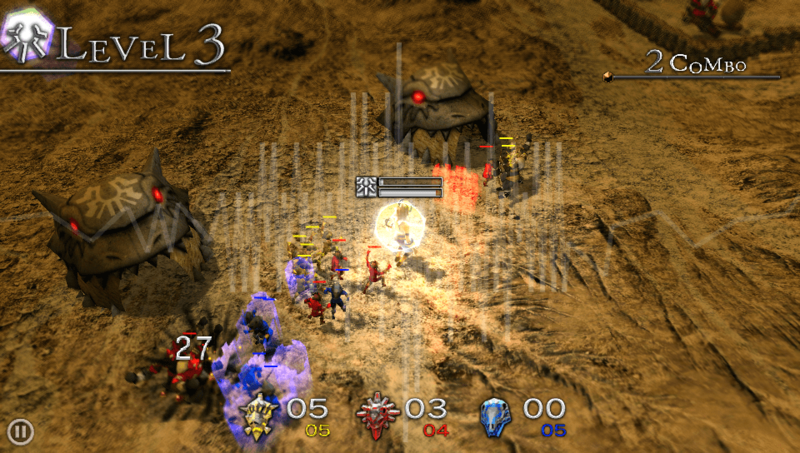 Orgarhythm is a music strategy game for the Playstation Vita where you take the role of a god who is forced into battle with his older sibling. As a god, you command your followers to do your bidding to help you fight against your destructive brother. 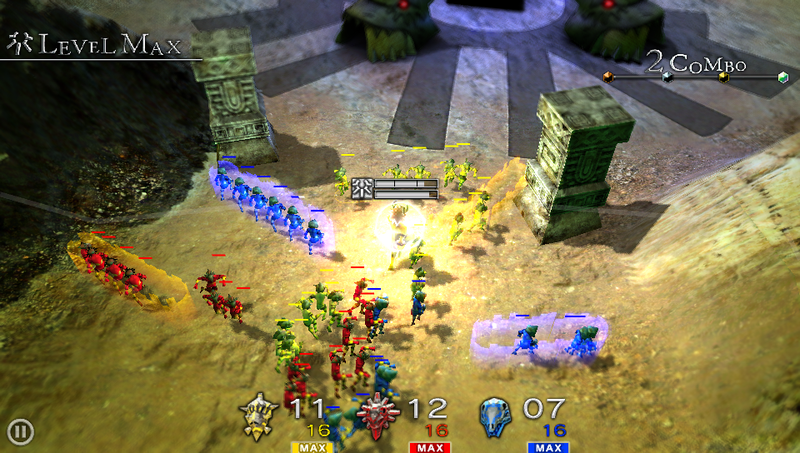 To play the game, you command your troops by pressing the command buttons within the beat of the song playing and then swiping the area in which you want them to do the specific action. Each group of followers is represented by a color, yellow, blue, or red. For example, if you would like the red followers to take down a fence with range weapons, you would have to first press the command button, followed by the red button, followed by an arrow representing ranged attacks, and ending with swiping the fence. They will then proceed to take down the fence with arrows. The more you stay on the beat, the higher the level you become. The higher the level you are, the more effective your commands are. 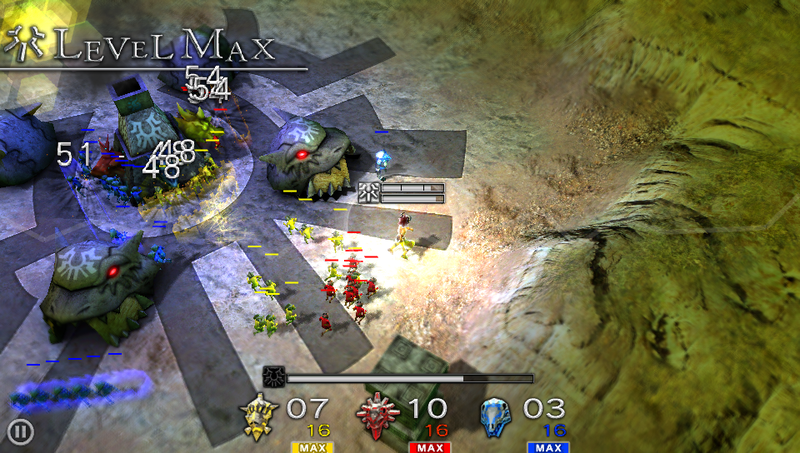 The game will also feature an Ad-hoc multiplayer mode where two players can either work together to complete their goal, or compete with one player playing as the God of Light and the other as the God of Darkness. There will also be DLC in which they encourage indie bands to submit music for any content. I unfortunately didn’t have any hands-on with this title, but it doesn’t diminish the fact that this title looks fun and quirky enough that it is worth watching out for. 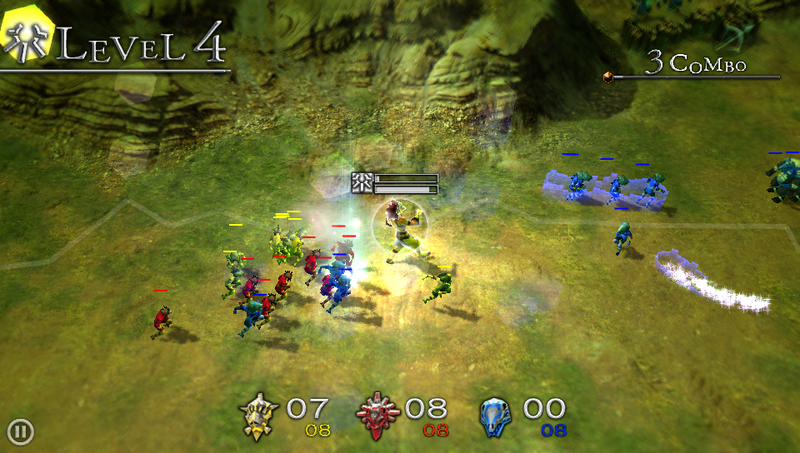 Orgarhythm has an estimated release date of Summer 2012. “There once were two brothers who served as gods, ruling over all creation and destruction. One day, they both decided to settle down on a particular planet. The older of the two chose to make his home underground so he could be closer to the energies of the planet itself, while the younger of the two chose to make his home on the surface where he could feel the heat of the sun. Eventually, both gods decided they would create life to keep them company and do their bidding. The older brother created loyal followers from his destructive side, while the younger brother created loyal followers from his creative side. The older brother and his followers then proceeded to devour the planet’s energy from within and destroy everything they could get their hands on, while the younger brother and his followers cultivated the earth, turning the surface world into a land of plenty. Previous Post:E3: Last Guardian will be released “when it is absolutely ready”.